How do you take your coffee – cream and sugar, light and sweet? What about with a side of life music and local art? 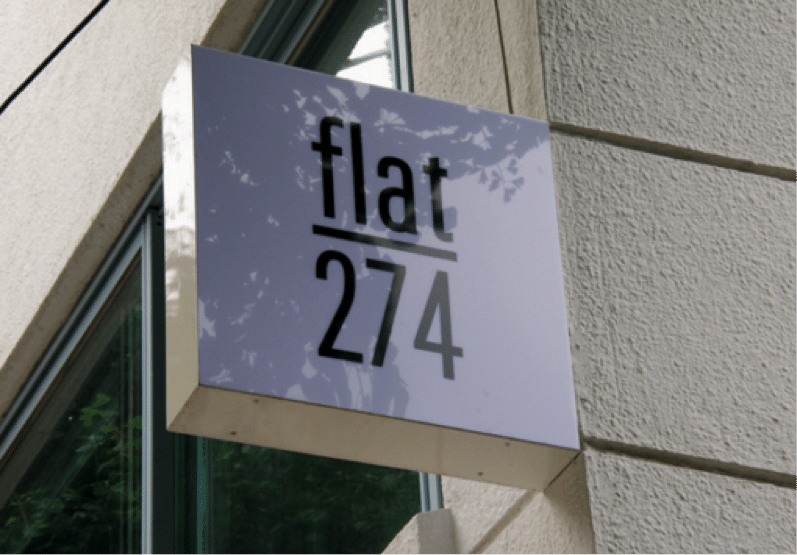 If so, Flat 274 is the coffee shop for you! 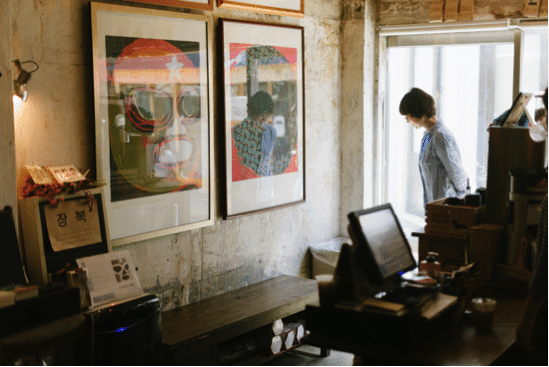 Aside from making out-of-this-world caffeinated beverages, Flat 274 is a mecca of constantly rotating local art, ranging from photographs from local artists, paintings, and pottery. Flat 274 is a true celebration of Korean culture, and is the perfect spin on the traditional “coffee shop date” if you’re looking to take your special someone to someplace a bit more interesting than your run of the mill café. The coffee shop is also a showcase for the musically talented – if you drop in on any night featuring music from Korean singers and guitarists, you’re in for a treat. Conveniently located near Soongsil University, Sahara Café is the perfect place to post up with a strong cappuccino and a laptop to take care of the homework you’ve been putting off this week. 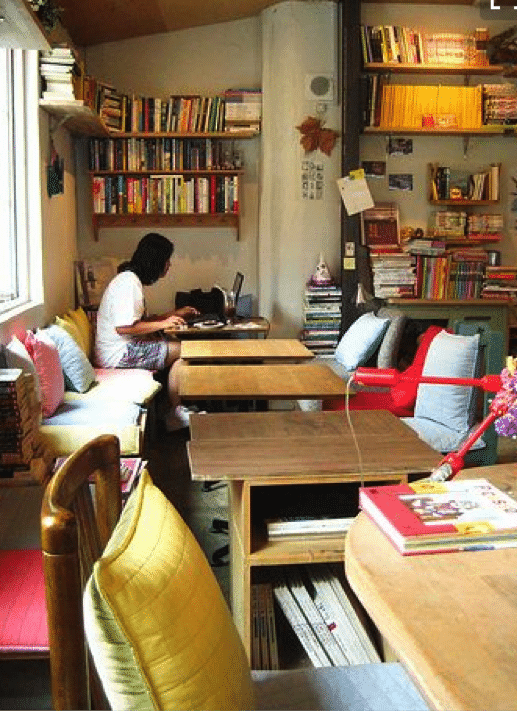 It’s not only a place for taking care of business, though – the café is lined with hundreds of books for your reading enjoyment, and is a great location for indulging in some lazy afternoon reading. Take a trek out to this quiet university neighborhood the next time you simultaneously need a mid-day caffeine boost and a quiet place to work or think. 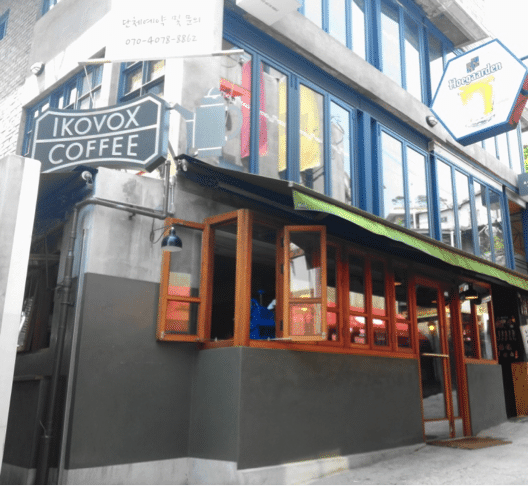 Ikovox coffee is a gem of a café hidden amidst the bustling shopping district of Garuso-gil. Rather than busting out batch-brewed coffee, the coffee aficionados that man the counter at Ikovox brew each cup of coffee by hand, making sure that their guests end up with the perfect cup of Joe based on their own unique tastes and preferences. Make sure to stop by Ikovox if you’re in search of quality coffee for home-brewing, as well – their wholesale beans are extremely reasonable (and taste amazing)! There are those that are serious about coffee… and then there’s Jeon. A true veteran in the world of caffeine, Jeon has been in the business of making amazing coffee for over a decade, and he has his own barista school for the most serious caffeine devotees! Whether you’re interested in stopping by for a cup of unbeatable, world-class coffee or you’re interested in a full-immersion 18 month course that’s meant to shape and test your barista skills, swing by Coffee House and see what all the fuss is about. 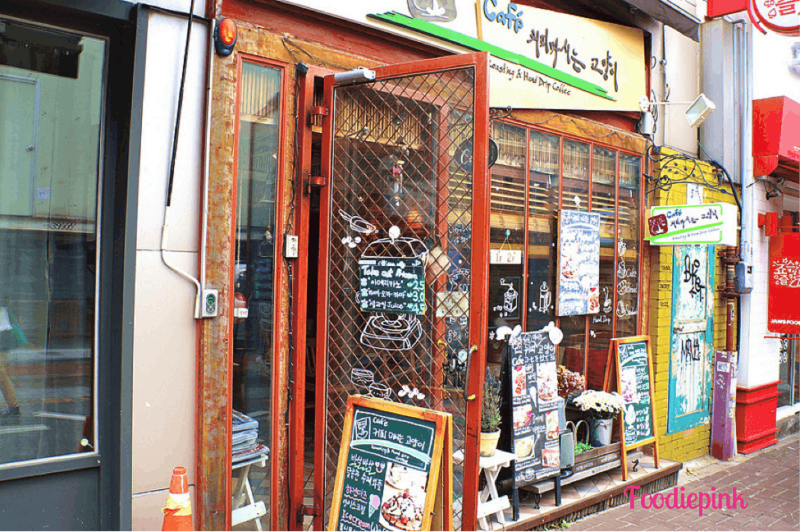 Café Coffee Mashineun Goyangi, or “The Coffee Drinking Cat,” has so much more to offer than the standard coffee shop menu of latte, cappuccino, and drip coffee. Don’t get me wrong – the baristas at this café make a mean cappuccino. Beyond that, though, guests at this colorful coffee paradise have the opportunity to order single origin coffees from countries like Kenya and Ethiopia, which ensures that each guest can end of with the perfect cup of coffee, whether they’re a fan of citrusy, medium-bodied African roasts or spiced, bold Asian varieties. There are also top notch juices, teas, and smoothies if you’re winding down for the day and could go without caffeine. We personally recommend their cinnamon-spiced chai tea – over ice, it’s the perfect drink for warmer weather! Coffee Libre has an interesting origin – the name itself is born from the Mexican luchador wrestlers, which explains the logo and imagery adorning the stark, crack-laden walls that give the building so much character. The building was formerly a medicine shop, and the owners of Coffee Libre decided to embrace the motif and left indications of the former Chinese apothecary scattered throughout the space. This combination of themes and décor makes for a fun, lively space for guests to enjoy a cup of strong coffee (all roasted in the shop)! Getting to the shop is a little bit of a trek, but you’ll immediately thank us after taking your first sip of pure caffeine heaven. 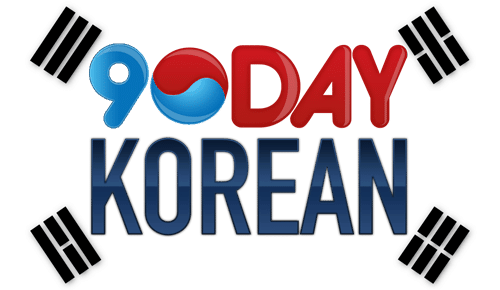 Jamggodae is proof that sometimes, simple is best. This café has three different roasts of coffee to choose from, and the baristas individually brew each cup of coffee to perfection. The prices are also super reasonable for high quality craft coffee, which makes the shop a popular location for anybody who needs to post up for several hours on the mismatched, cozy chairs to get some work done. Make it a point to stop by and try their Dutch iced coffee – it’s a delicious brew with hints of chocolate that will convert even the most adamant coffee-hater! With summer already upon us, the days are getting longer, and we need all the help we can get not getting tired before the sun sets. 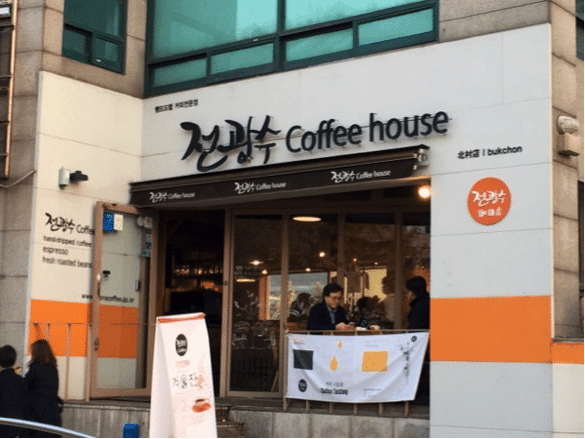 Check out the shops on this list for a cup of coffee that you won’t regret, and let us know where your favorite Korean coffee shop is in the comments below!